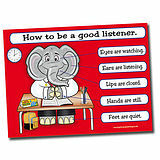 This is a fantastic poster for letting your learners know how to be a good listener. 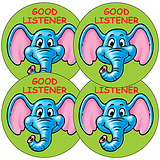 Your pupils will love the friendly elephant design. 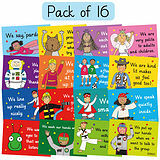 We've had great feedback that this works well in classrooms with younger children.